What would you do if you discover someone who looks exactly like you? The reality of finding your doppelganger or a mirror image or yourself is the intriguing premise of the upcoming psychosexual thriller ENEMY, released by Solar Pictures. Based on the novel “The Double” by José Saramago, ENEMY tells the story of a university lecturer named Adam (Jake Gyllenhaal) who is nearing the end of a relationship with his girlfriend Mary (Melanie Laurent). One night, while watching a film, Adam spots a minor actor who looks just like him. Consumed by the desire to meet his double, Adam tracks down Anthony (Jake Gyllenhaal), an actor living with his pregnant wife Helen (Sarah Gadon) and engages him in a complex and dangerous struggle. Last 2012, I went to Bohol to see the sights, Chocolate Hills, the Panglao Beach and the tarsiers. And during my three day stay, I was in love with the place. I couldn't stop talking about how beautiful the province is. Unfortunately, its grandeur was broken when the earthquake struck the place. 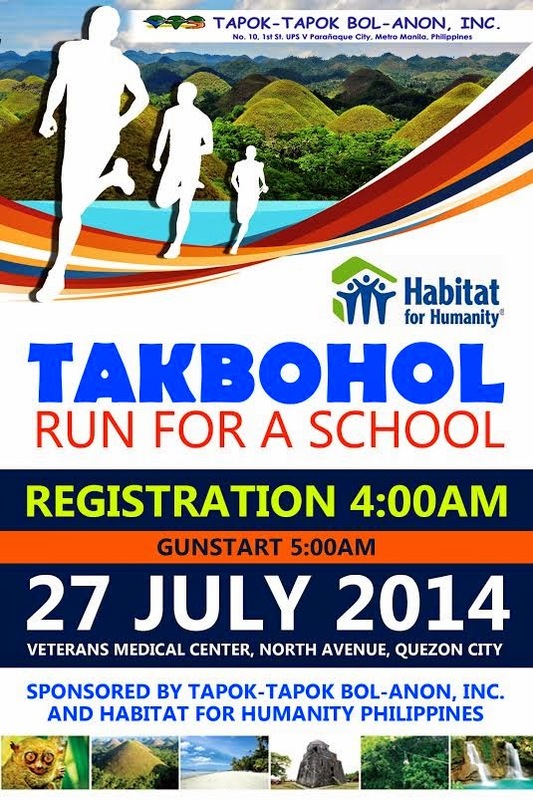 That's why I am supporting the TakBohol: Run for School this July 27, organized by the Tapo-Tapok Bol-Anon Inc., an organization of Boholanos based in Manila, in partnership with Habitat for Humanity Philippines. Join them as they gear up towards the race for a brighter future of the youth of Bohol. 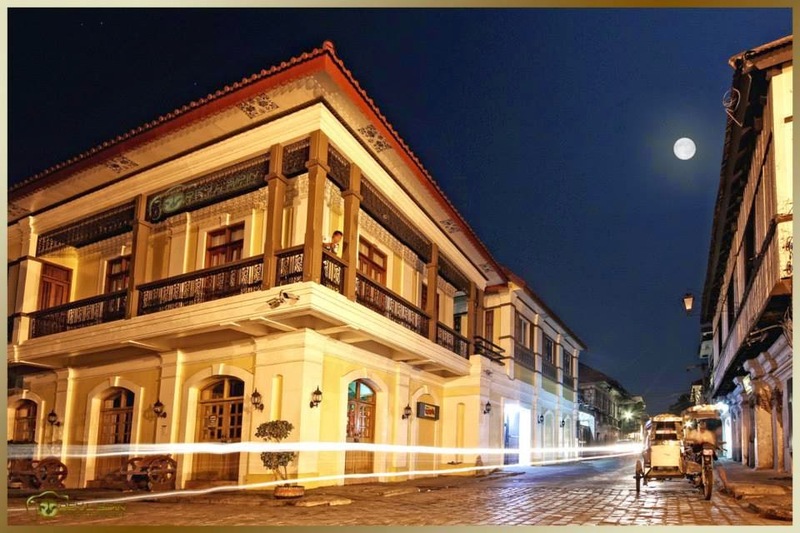 The fundraising marathon is expected to be one of the biggest gatherings of the Boholano community in Manila this year. Movies and music – these are two of my favorite things. Years ago, these also helped me move on from a broken relationship. That’s why I can almost relate to Solar Picture’s Begin Again. 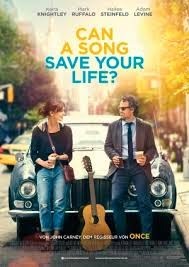 Stars Keira Knightley, Mark Ruffalo and Adam Levine, this film about moving on and taking a leap of faith will definitely inspire you and more. 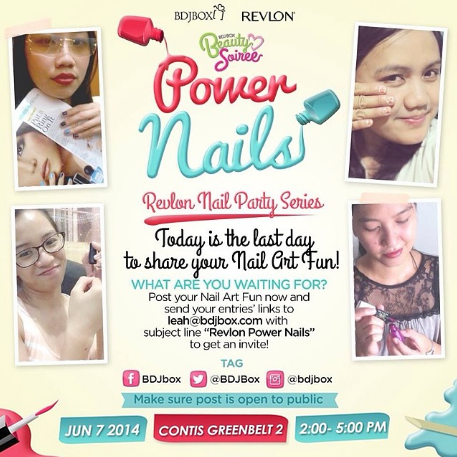 Last week, BDJ Box and Pixy held a make-up workshop and asked us to bring our make-up kits. I'm so happy because aside from Pixy products, I can use my own tools to keep up with the tutorials. Instead of bringing a make-up bag, I put my essentials at the Beabi bag organizer that was a gift from an officemate during Christmas. It was pink, has so many pockets, and I really organized my stuff well. So are you ready to see what's inside? Read on to find out. Now it's time for kids to stand out! This July, SM Kids’ Fashion Denim introduces their eye-catching style that truly fits for any occasion. And for your young ones to stand out among the pack, fresh faces and new SM Kids’ Fashion Denim ambassadors, Andrea Brillantes and Gimme5 are set to show youngsters how to dress up and stand proud. A new study of over one million adult hospital cases conducted by leading health economists and supported by Abbott, found that oral nutrition supplements provided to patients during hospitalization are associated with significant reductions in length of stay and hospitalization cost. Additionally, the 30-day readmission risk was significantly reduced for patients with at least one known subsequent readmission. The long wait is over for KathNiel fans like myself because She's Dating the Gangster shows on all cinemas this July 16. I can't ever deny that I'm one of their biggest fans, and seeing them again on the big screen is a must! Just How Effective is Acupuncture for Your Health? Alternative Medicines - When I was working for an HMO, we were always reminded that Acupunture and other alternative practices are not covered for those who wanted to avail of health cards. 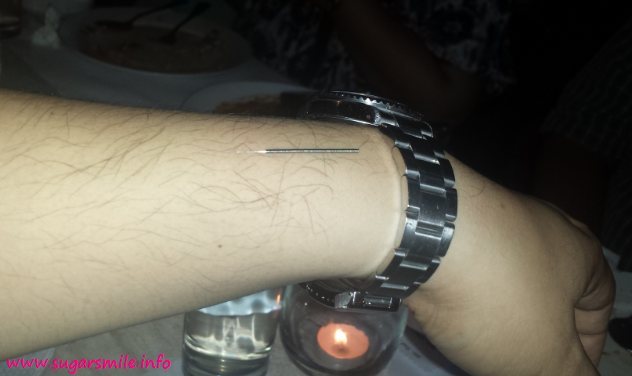 Last week, bloggers had the chance to meet Dr. Philip Nino Tan-Gatue, an acupuncturist, and made me change my mind about the practice and its benefits. Pink and purple. Give me those colors and I'll buy it then and there. 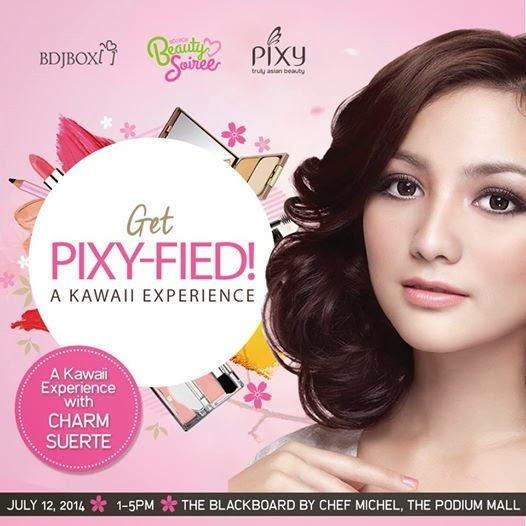 :) That's why when BDJ Box invited me to attend the Get Pixy-fied: A Kawaii Experience event, I said yes without hesitation. My favorite colors in one make-up line really excites me. And I was really in love with the sweetness of Pixy, so read on to know more on what happened during our workshop. My hair is my crowning glory. And you know, it's always nice to see it straight and free flowing, for everyone to see. Lately, I've been contemplating if I need to have it rebond because it has been really frizzy at times. 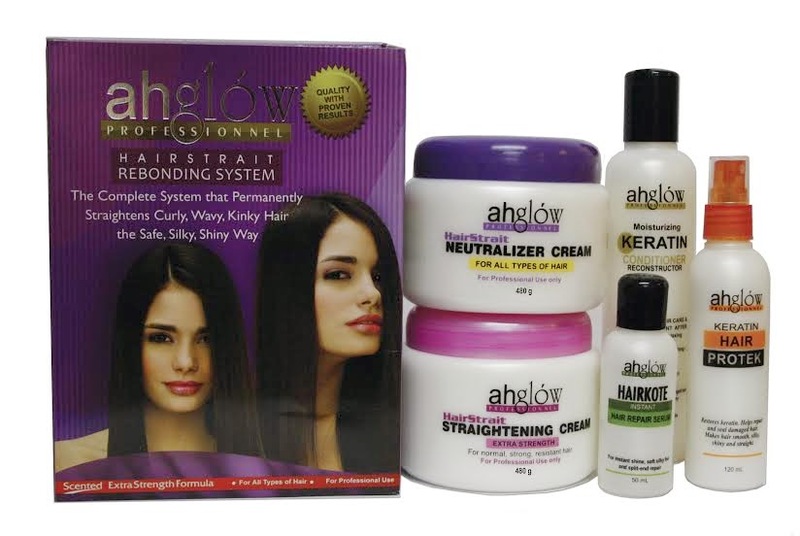 Good thing I've heard about Ahglow hair products and I'm trying it to see how it would help my hair achieve a natural straight. Here we go, come with me, there’s a world out there that we should see. 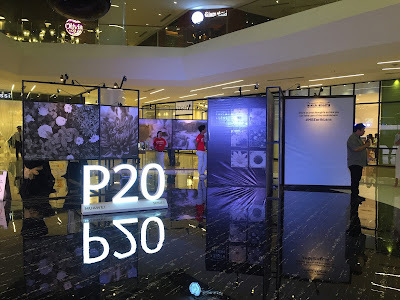 Last week, Solaire Resort and Casino invited us with a little ticket that says, “Soar High with Solaire”. I love surprise events, because you keep on expecting good things ahead. And I know Solaire, teaming up with AirAsia wouldn’t disappoint, so I’m all giddy about what will happen that day. Things have been pretty swell with Janice Javier. After being one of the finalists in The Voice Philippines, she just recently released her self-titled debut album and on July 4, experience "The Voice of Janice Javier: Live in Concert", her first as a recording artist, at Teatrino, Greenhills. The pharmaceutical business is one competitive world. You have to make sure that your products are effective and safe for your customers, while giving value for their money. 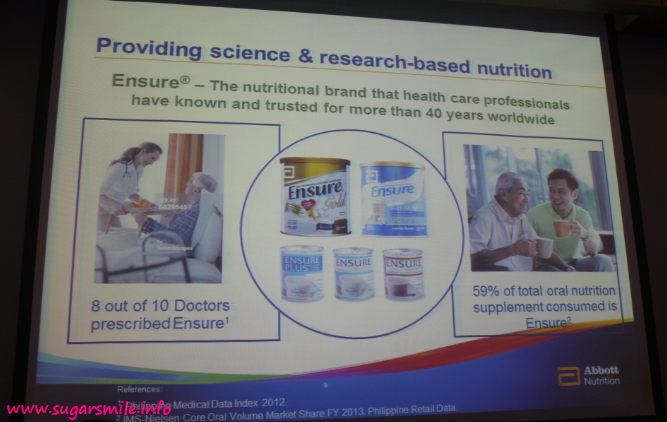 Enter Ferring Pharmaceuticals, where it distinguishes itself from the rest by putting people ahead of profit.